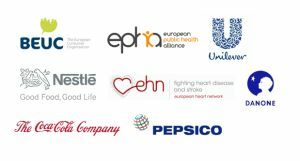 Today three health and consumer organisations (including EHN) together with five food companies call for the urgent adoption of nutrient profiles in the context of the EU regulation on nutrition and health claims made on foods (Regulation EC 1924/2006). 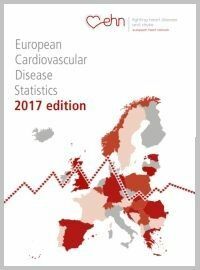 The nutrient profiles should have been proposed by the European Commission in January 2009 - no proposal has been forthcoming as of May 2017. EHN expresses disappointment in the outcome of the Culture Committee vote today on the Audiovisual Media Services Directive. Time to put words into action: 14 Health NGOs ask the MEPs in the CULT committee to reduce child exposure to unhealthy foods and alcohol. 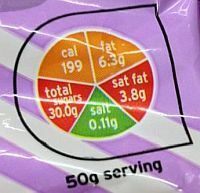 EHN welcomes the commitment of six food giants (The Coca-Cola Company, Mars, Mondelez, Nestlé, PepsiCo and Unilever) to a robust nutrition labelling scheme that helps consumers make balanced and mindful choices, but urges caution as research shows no evidence that the provision of nutrition information on a per portion basis can reduce consumption. 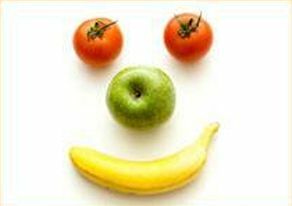 In direct contrast to the conclusions of a recent speech by WHF past-President Dr Salim Yusuf, the EHN Expert Group on Nutrition asserts that there is no reason to question current nutrition recommendations. Please read the EHN statement here. 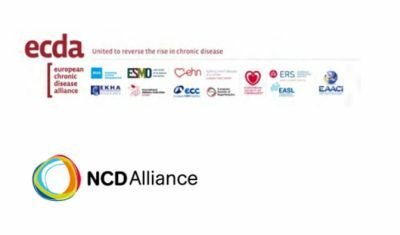 The European Chronic Disease Alliance and the NCD Alliance, with the support of the World Health Organization Regional Office for Europe, will hold a two-day meeting on 12 and 13 December 2016 in Brussels, “The European Response to Chronic Diseases - the Role of Civil Society”. 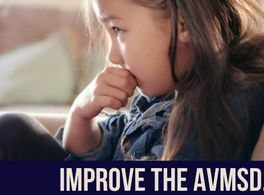 "AVMSD: What about our Kids?"